When it’s cold you just want to snuggle in front of the fireplace and enjoy a glass of mulled wine (or hot chocolate!) But it can get even better. Just imagine staying in these a-ma-zing winter chalets and lodges. Find out where you can book them! 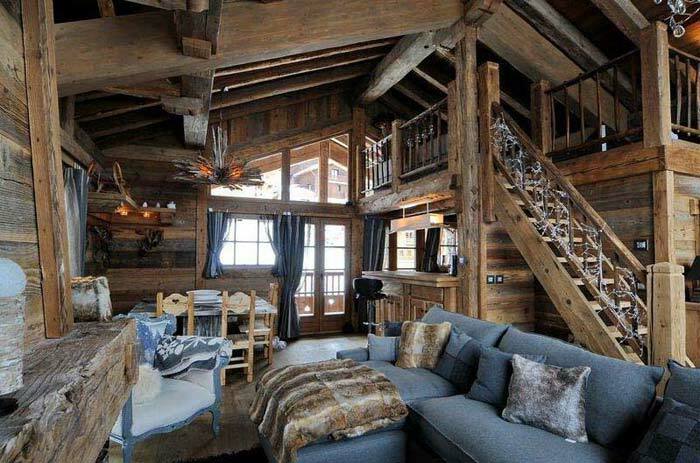 In at number 1 is this amazing chalet that sleeps up to 10-12 people and has a full staff catering (with a personal chef! 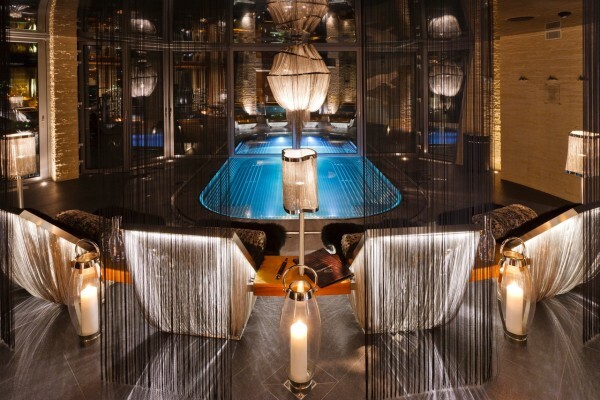 ), a large hottub and like every good chalet, it has a fireplace. 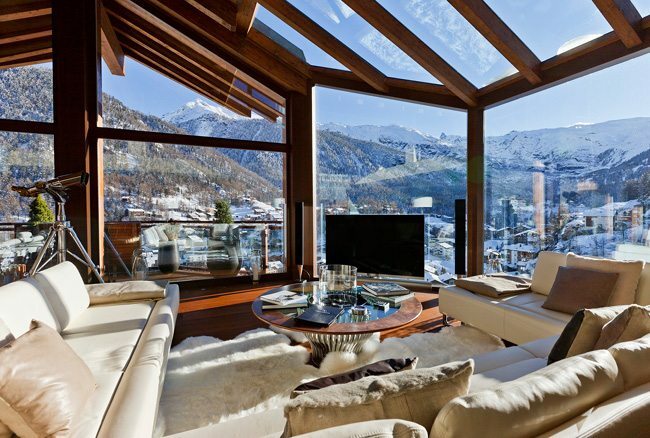 This luxury chalet, located just minutes away from the centre of Zermatt, enjoys breath-taking panoramic views across the entire village and mountain ranges. If you sleep here you’ll be welcomed with champagne and you get a laptop for you to use. Prices are not available on the website, so that says enough. 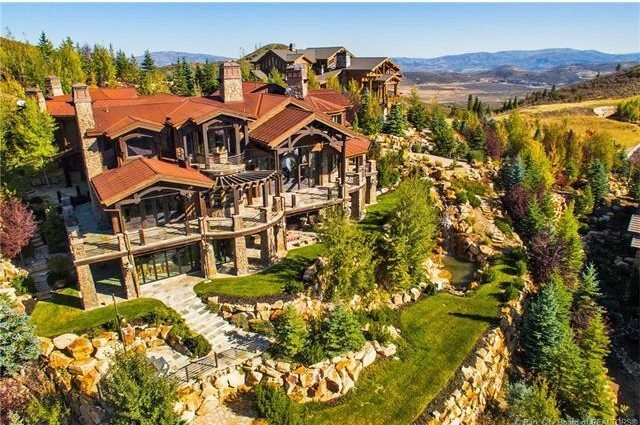 This 14,000 sq.ft. of interior living space includes 8 bedrooms and 10 bathrooms (yes, each bedroom has an en-suite bathroom) and is for sale! It’s yours for $11,300,000. Ok, maybe we should just dream on but seriously, this place is pretty amazing! 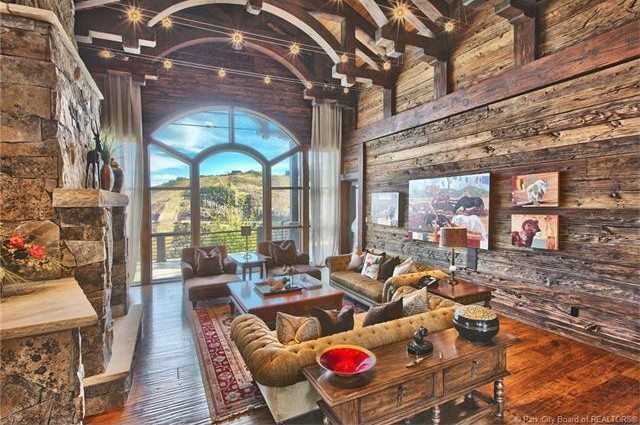 It kinda feels like you own private ski resort for you and all of your friends. Every room has spectacular views and the house is designed and build with natural materials. If you want to get away from the big city and relax, then you should go here. 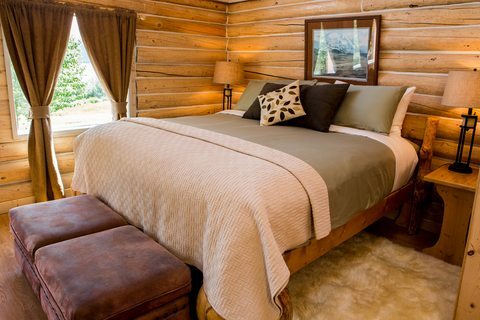 You can find this amazing lodge not far from New York City. 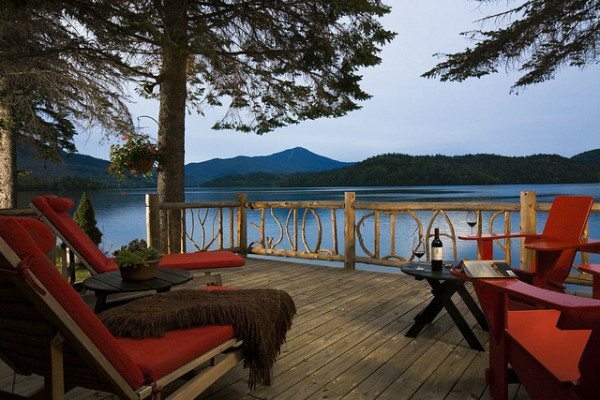 Overlooking the Placid Lake, you completely forget about the stress that you may have. Each room features wood-burning fireplaces, private porches and traditional interior that fits the surroundings perfectly. The ground has several lodges/winter chalets to choose from. Big, small, cosy and for families. You can also host amazing dinners here and in the winter you can ice-skate or go ice-fishing. 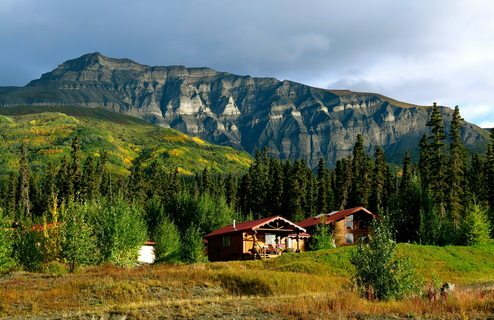 Voted as one of the best places to stay in Alaska, this lodge is surrounded by the most amazing nature and wildlife parks. You can hear bears roam, wild moose graze and birds tweet. It’s the ultimate lodging experience for the adventurous traveler. To get here, you must travel by a small plane and it’s not an easy destination to book. This needs to be planned. But the reward is one of a kind. The best wilderness experience you will get. 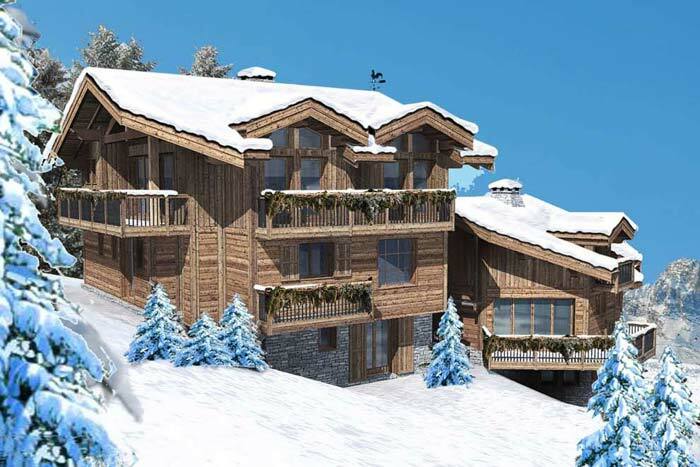 This winter resort is known as one of the best credited winter chalets around France. 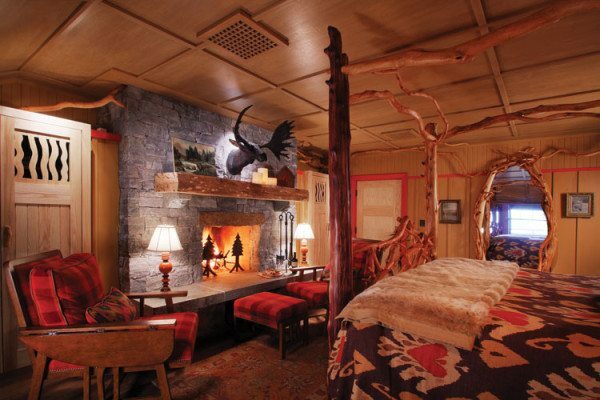 The interior is warm and cosy with everything made out of wood. The resort is popular with rich Russian and film stars such as George Clooney, Uma Thurman and Bruce Willis. I wonder why…! 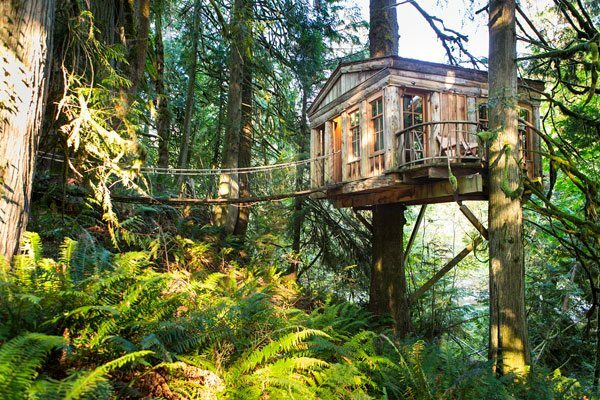 For the best treehouses in the world check here!